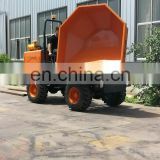 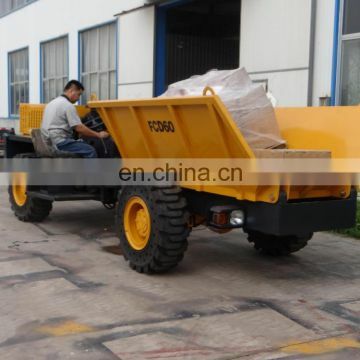 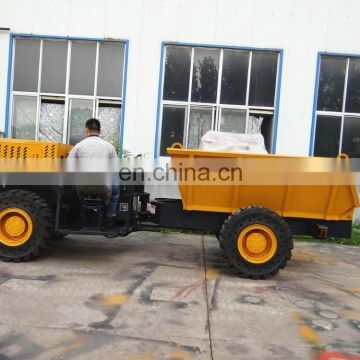 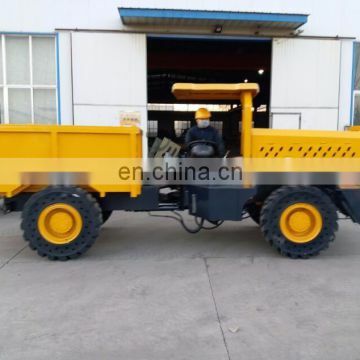 This 6 ton dumper truck specially desinged for mining works. 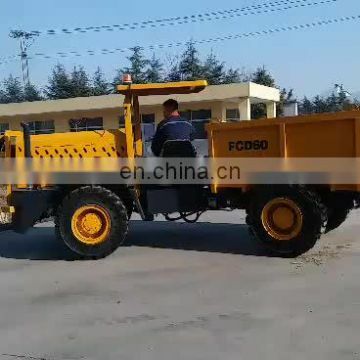 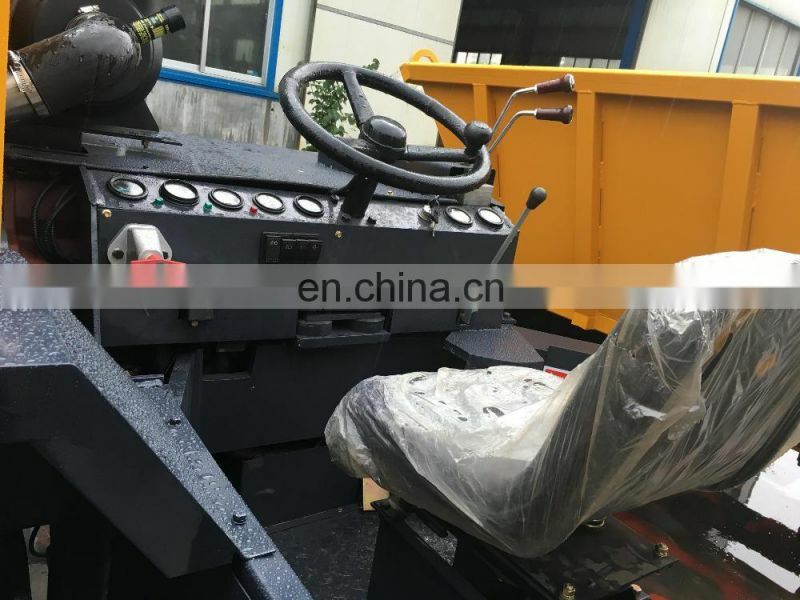 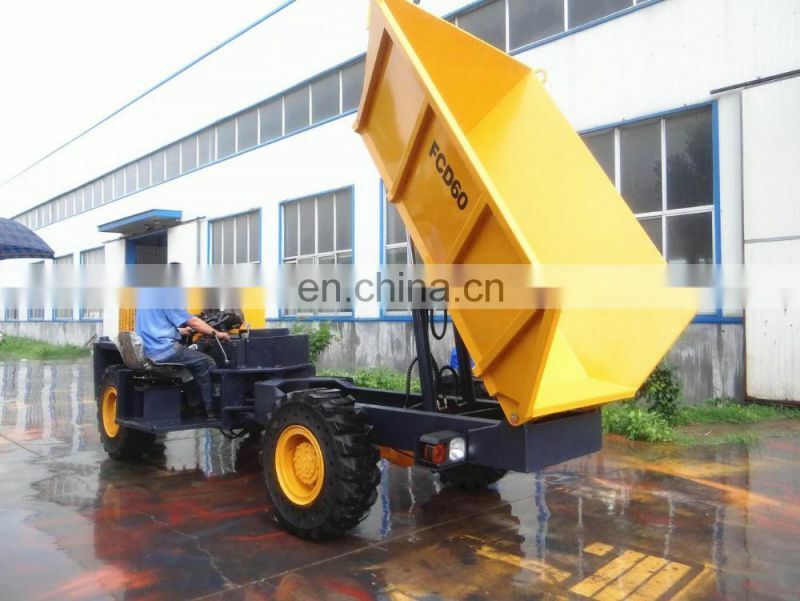 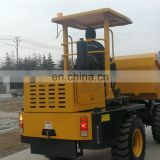 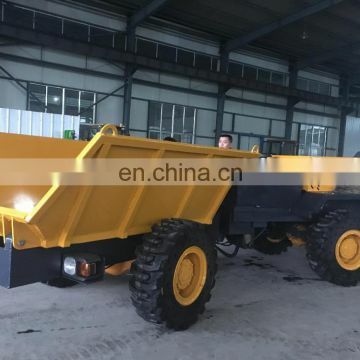 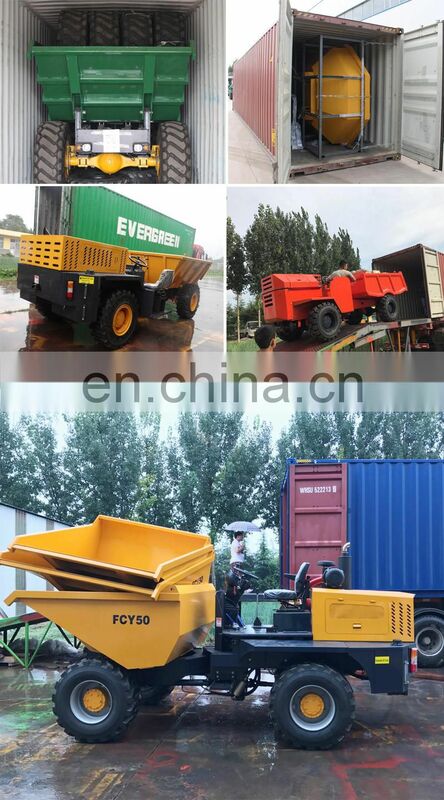 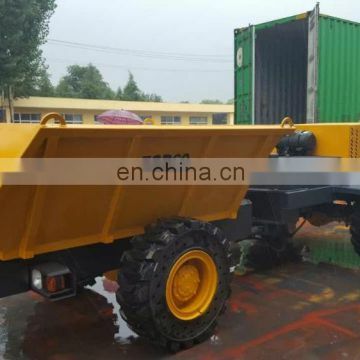 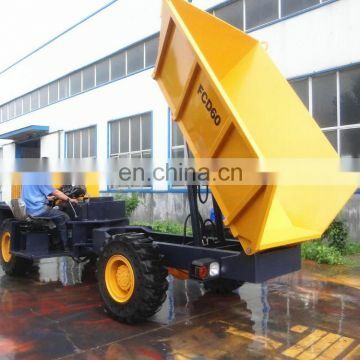 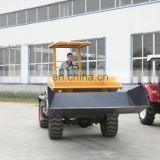 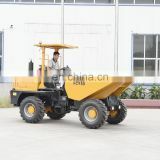 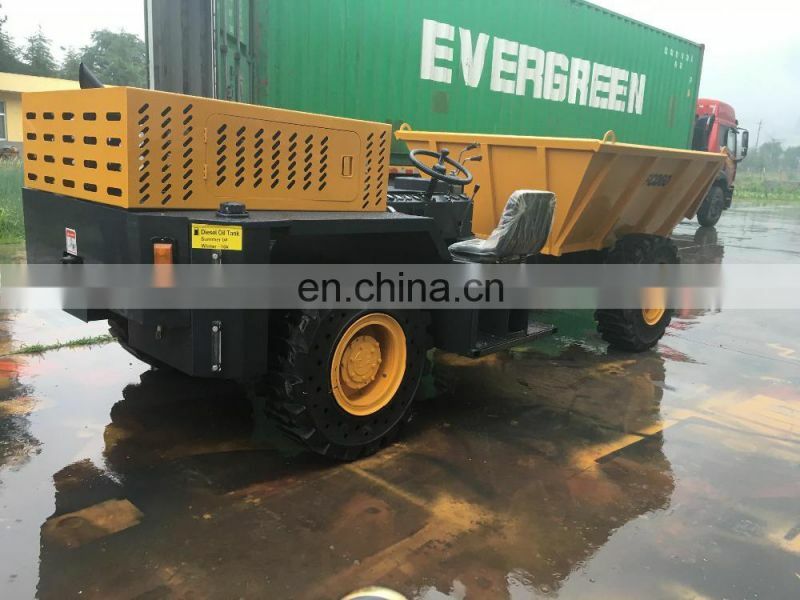 It is used for transport open pit mine, reclmation works, steel works, construction sand,gravle, concrete or port works.MAP heavy dump truck has a large loading capacaity and excellent performance. 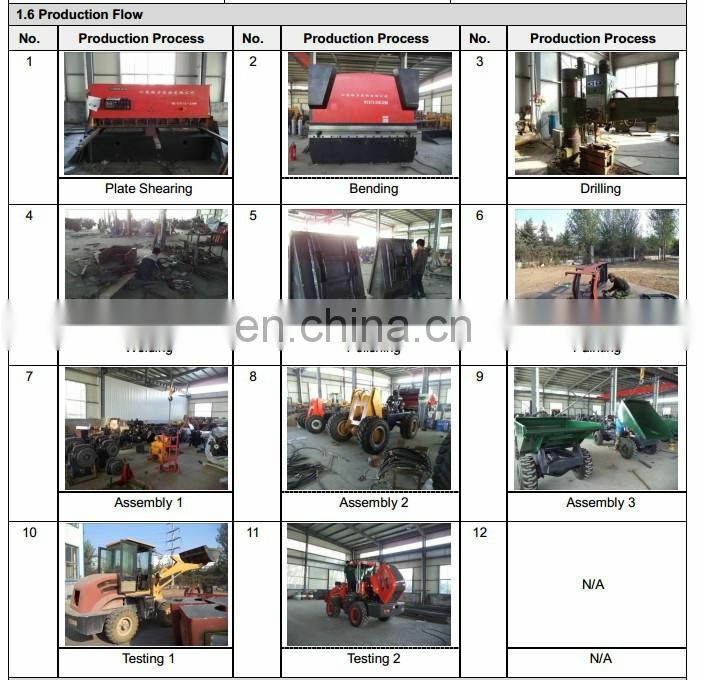 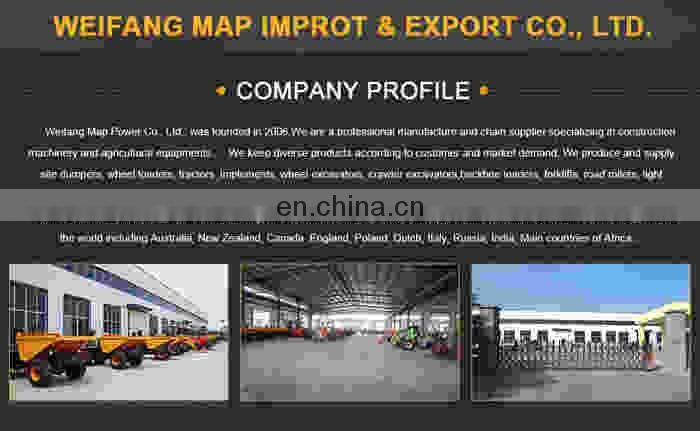 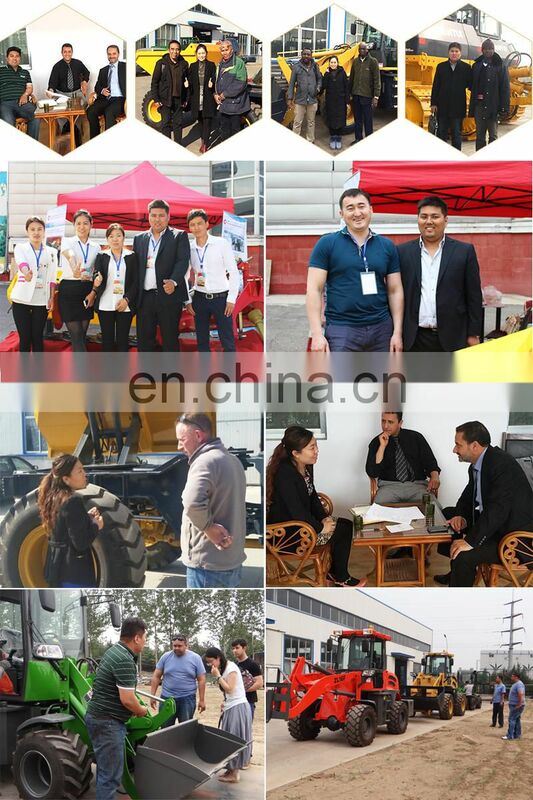 As a china dumpe truck supplier, at present, we have got high reputation in the internation market.